Richard Newton Consulting has recently supported Twin Training International to secure EU funding through the Erasmus+ scheme. 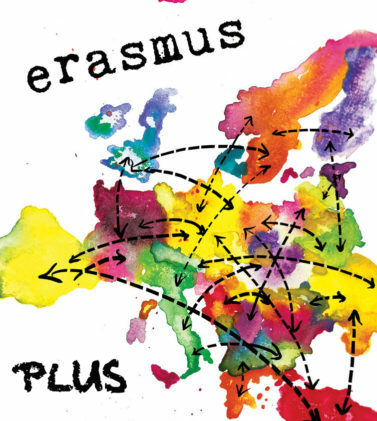 Erasmus+ offers exciting opportunities for UK participants to study, work, volunteer, teach and train abroad in Europe. The programme, worth almost £1 million, will provide vocational work experience placements in Spain, Portugal and Ireland. Working with several host employers in each country, Twin will offer support and guidance whilst participants undertake their placements. Participants will gain new skills, a Level 3 qualification and valuable experience to help them progress into management roles within the hospitality sector. We are looking forward to working with Twin on more projects in future and wish them the best of luck with delivery of their Erasmus+ programme.